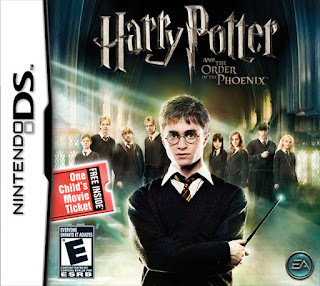 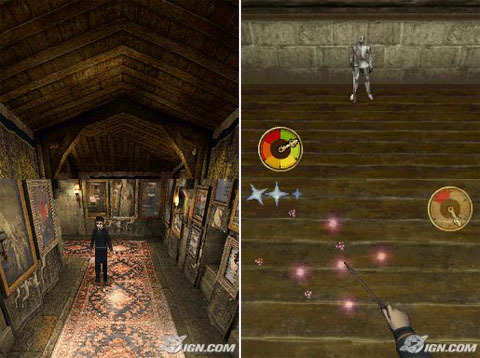 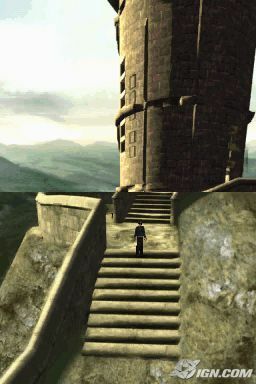 Harry Potter and the Order of the Phoenix NDS apk android for DraStic free download working on mobile and pc,Nintendo DS EmulatorIn Harry Potter and the Order of the Phoenix, Harry returns for his fifth year of study at Hogwarts and discovers that much of the wizarding community is in denial about the teenager’s recent encounter with the evil Lord Voldemort. 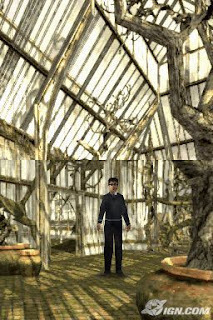 The Minister for Magic has decided to teach courses in defensive magic, but this leaves the young wizards woefully unprepared to defend themselves against the dark forces threatening them. Meeting secretly with a small group of students who name themselves “Dumbledore’s Army”, Harry has taken it upon himself to teach his band of students how to defend themselves against the Dark Arts, preparing the courageous young wizards for the extraordinary battle that lies ahead.